JUST BEAUTIFUL!! SPACIOUS FOUR BEDROOM READY FOR THE PERFECT HOMEOWNER!! 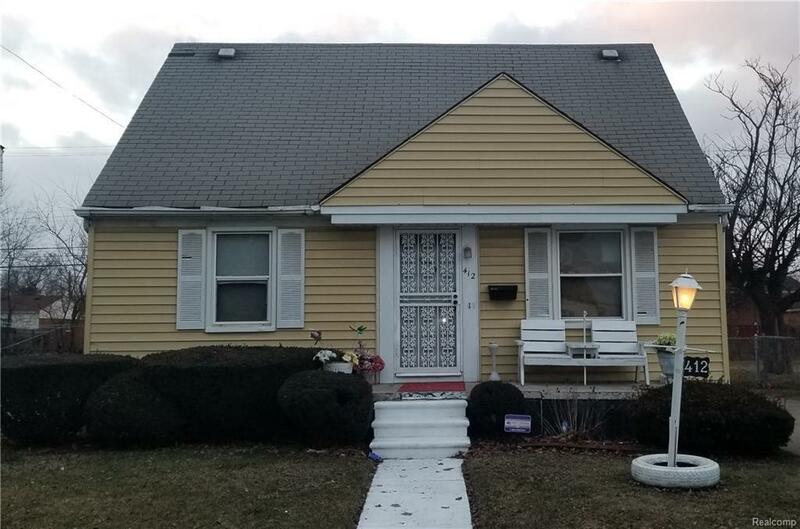 THREE FULL BATHS, EAT-IN KITCHEN, LARGE FAMILY AND LIVING ROOMS, FINISHED BASEMENT FIT FOR ENTERTAINING WITH LOADS OF STORAGE, TWO AND HALF CAR GARAGE, DECK AND SHED IN BACKYARD. CALL FOR AN APPOINTMENT TODAY. Listing courtesy of Professional Realty Team Llc.